Employee purpose is, arguably, one of the most fundamental aspects of morale and motivation. It is important that workers feel that their role has a purpose and meaning within the company – and this, alone, can help visions of future progression become more clear. Without purpose, employees can quickly begin to feel bored, with depression surfacing in some of the most extreme cases. This should be avoided in all workplaces in order to boost employee wellbeing and prevent decreases in enthusiasm and focus. When designing a workplace, one of the easiest ways to achieve this is to consider the most basic elements of the design. It is important that workers feel that their role has a purpose and meaning within the company. 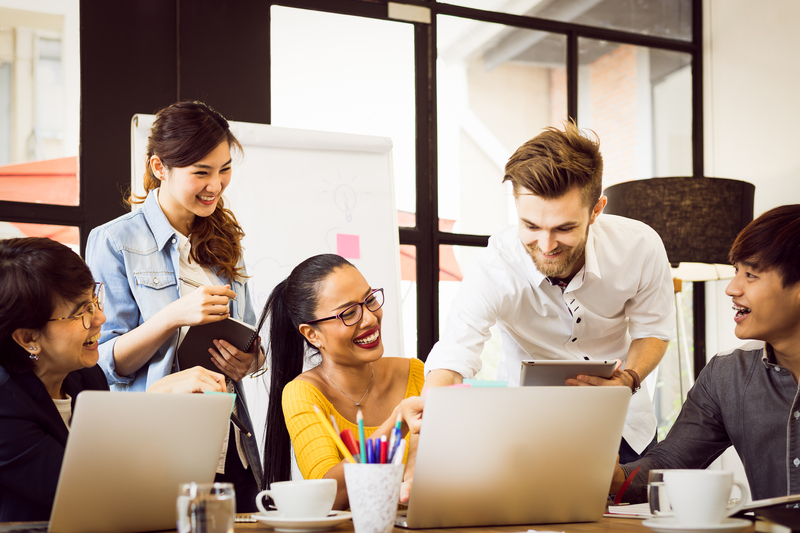 A high achieving workplace is one which exudes human happiness – which, in turn, is found in designing an environment that creates feelings of pleasure and purpose. In workplace design, this can be achieved through producing a space that’s inviting and comfortable as well as empowering. Dedicating time and effort into the design will most certainly pay off, as considering worker satisfaction will ultimately fuel employee engagement and encourage innovation. A high achieving workplace is one which exudes human happiness. Increased motivation often stems from being surrounded by an inspirational environment. When designing your workplace, adding sources of inspiration will help to make for more creative and innovative thinkers. 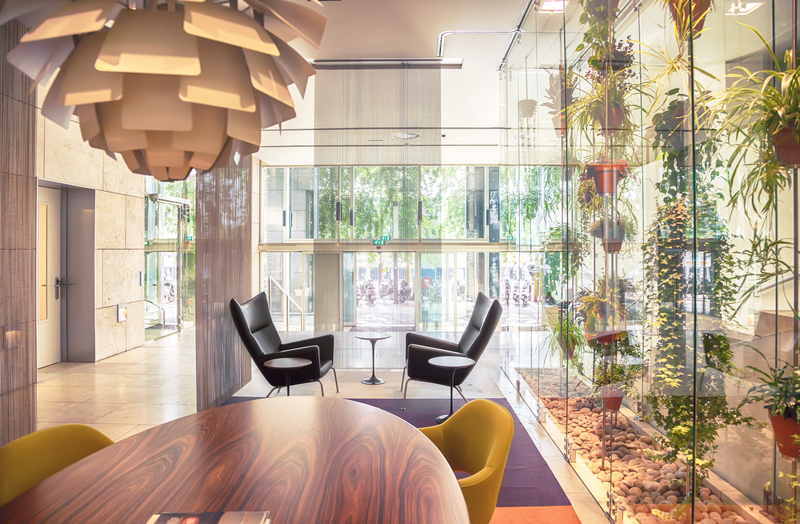 Consider creating an environment that’s flexible whilst bringing life into the office – perhaps by incorporating biophilic design and installing an office layout that includes both open-plan and secluded working areas. This can also be achieved by considering how technology can be distributed around the office to introduce different working methods, whilst installing stylish yet functional furniture for both comfort and to encourage brand awareness. When designing your workplace, adding sources of inspiration will help to make for more creative and innovative thinkers. High-quality furniture is most certainly an investment, and will help to improve employee morale whilst also, in the long term, being beneficial to your finances. Moreover, uncomfortable furniture can have negative effects on employee focus and productivity. Employee purpose can also be directed more towards that of the organisation by incorporating brand awareness within your design. 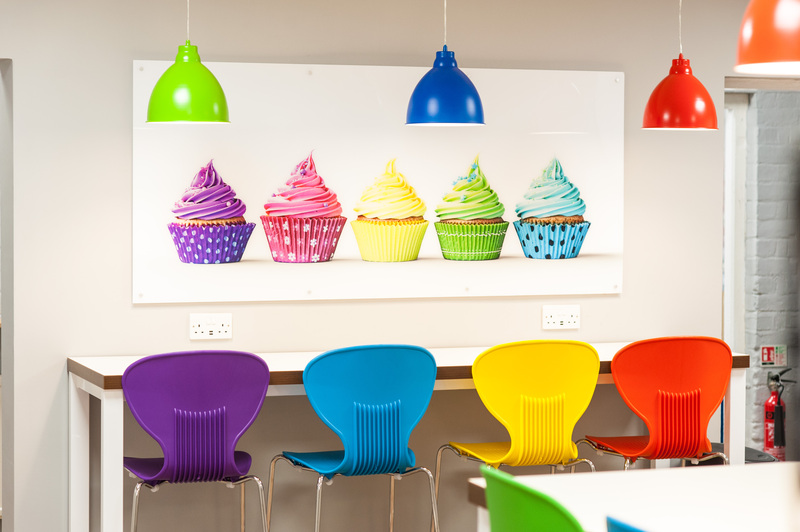 By using your company’s core colours in the design whilst always keeping the ethos in mind will not only enhance company culture, but will also encourage employees to strive for progression. Employee purpose can also be directed more towards that of the organisation by incorporating brand awareness within your design. It’s also a great idea to offer spaces for innovation and idea exchange within the office. 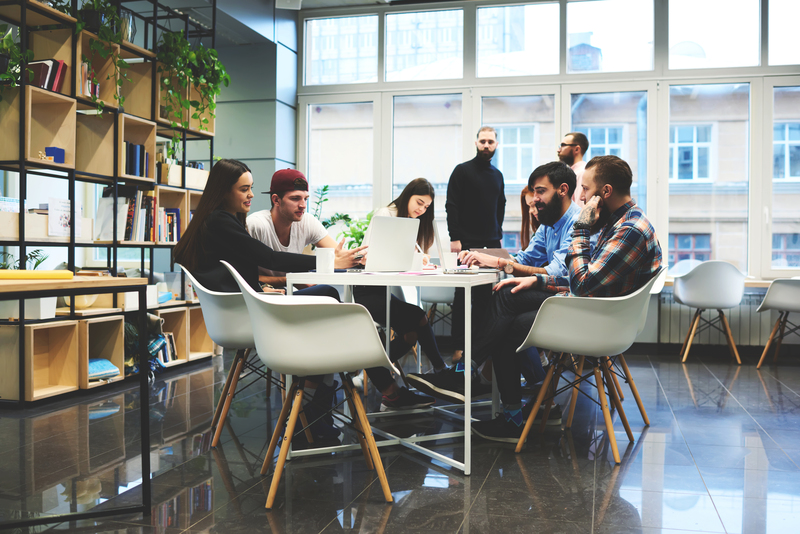 Creating cosy corners or sound-proof booths with collaborative tables will not only encourage more effective group work, but will also allow workers to feel that their views are important – since there will be a space specifically for imparting these. 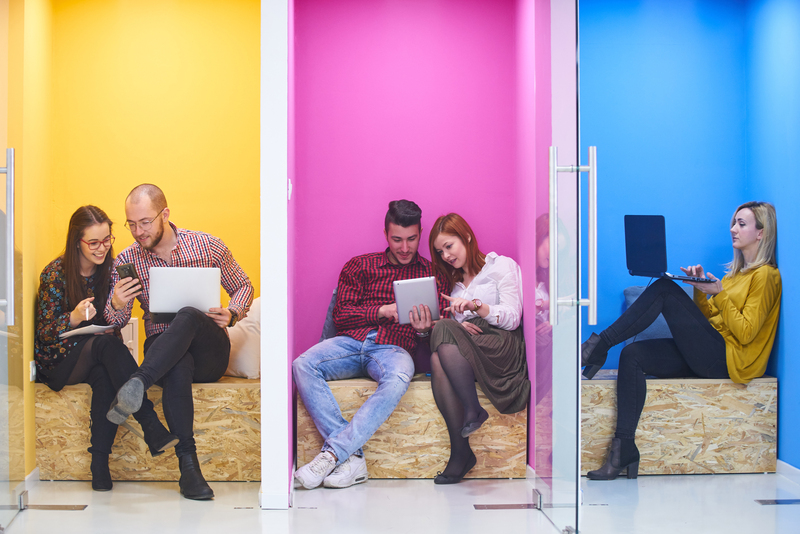 It’s a great idea to offer spaces for innovation and idea exchange within the office. Social interaction is a must in the workplace, since everyone needs an occasional break from their usual tasks. Creating more opportunities for informal, friendly interaction is a great way for workers to feel that their workplace isn’t just a place to sit and get the day’s work done – it’s also a place to relax and interact. Installing a coffee bar or an area for playing games will help to achieve this. There are many ways in which workplace design can drive employee purpose. Reverting back to the basics of human needs can help to achieve this, by considering what makes us happy and naturally more productive – before incorporating this into office design.